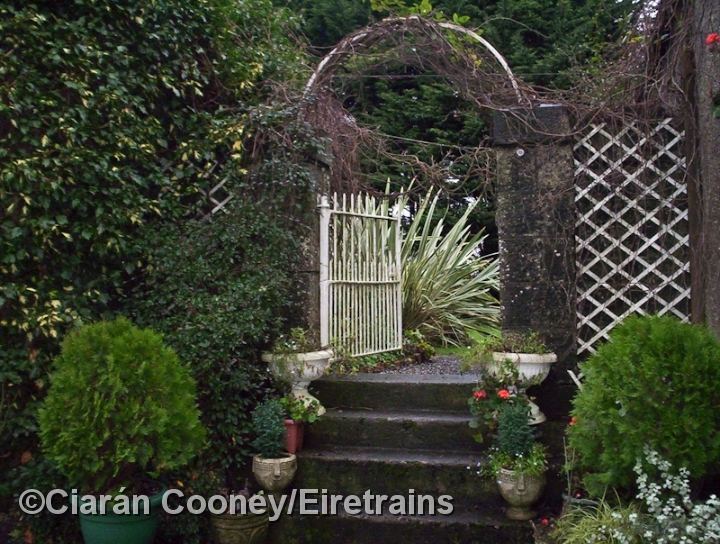 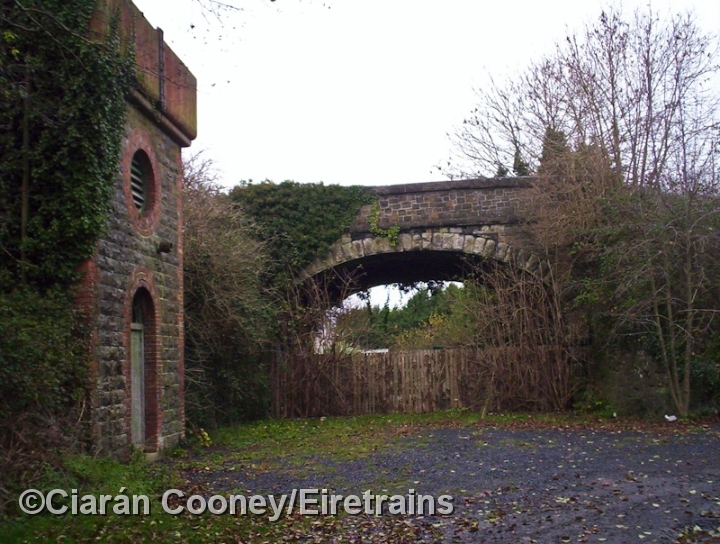 Dunboyne Station, in the commuting town west of Dublin on the former Clonsilla to Navan line, was opened by the Dublin & Meath Railway in 1862. 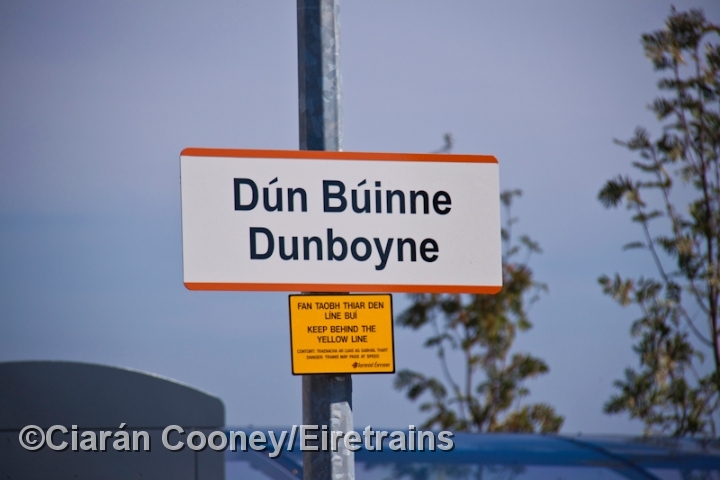 The Midland Great Western Railway took over the D&MR and later doubled the Navan line through Dunboyne as far as Drumree further north. 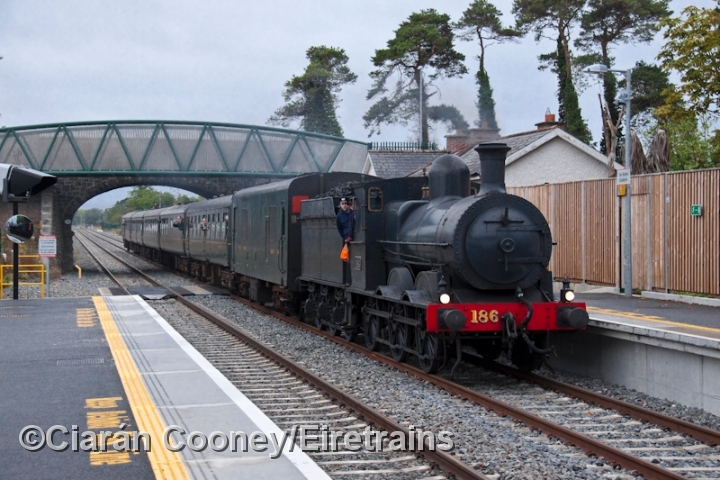 Passenger services on the Navan line ceased in 1947, but the line remained open for occasional goods traffic until 1963. 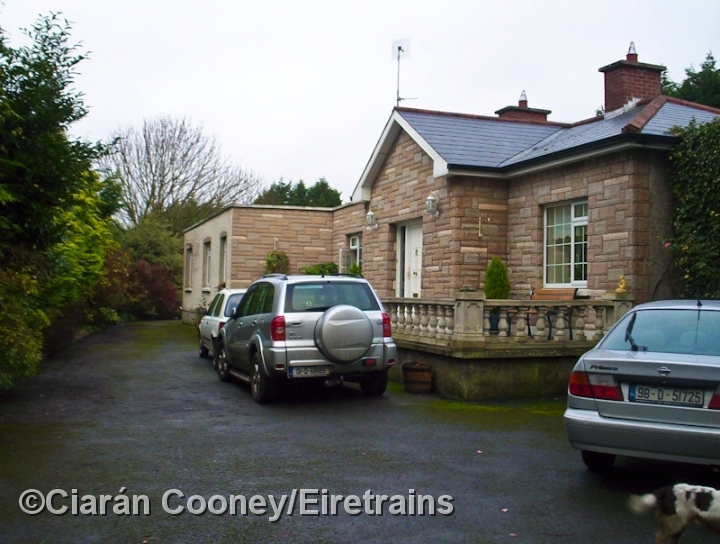 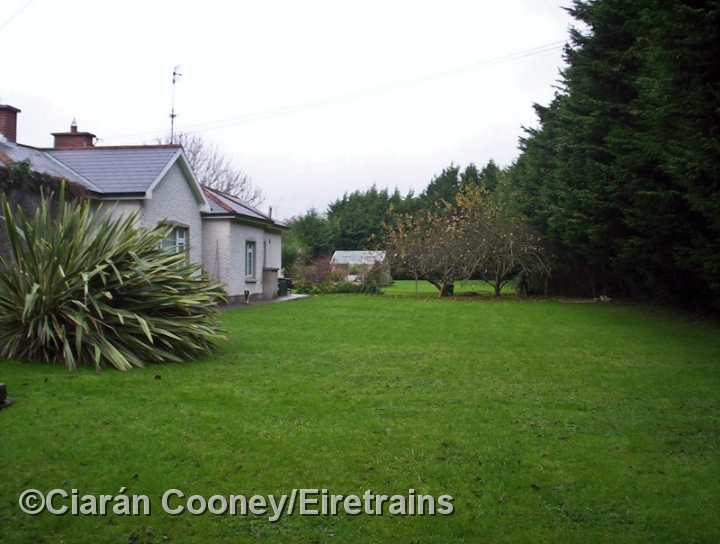 Dunboyne Station had a typical MGWR single storey station building on the down side, similar to others on the line to Mullingar, and retained its loop as a siding until closure in April 1963. 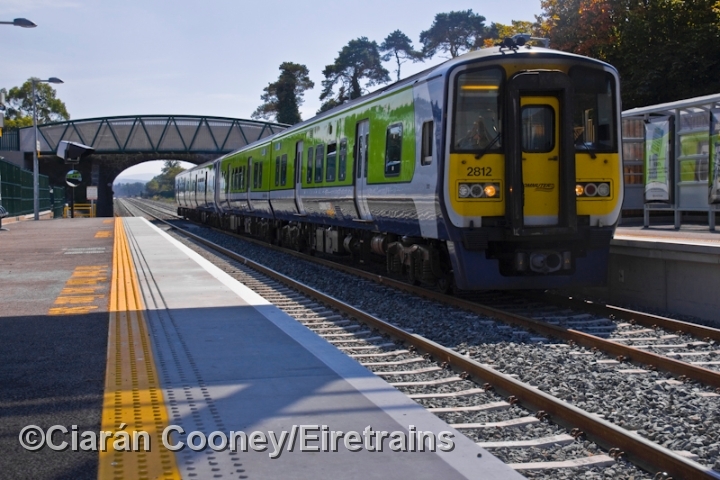 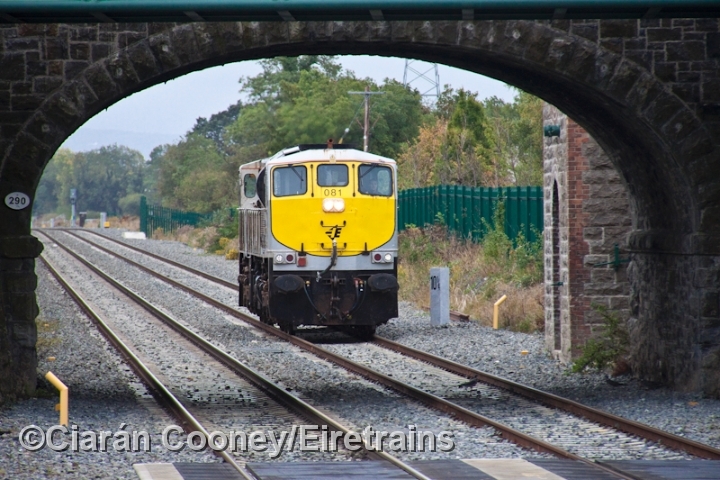 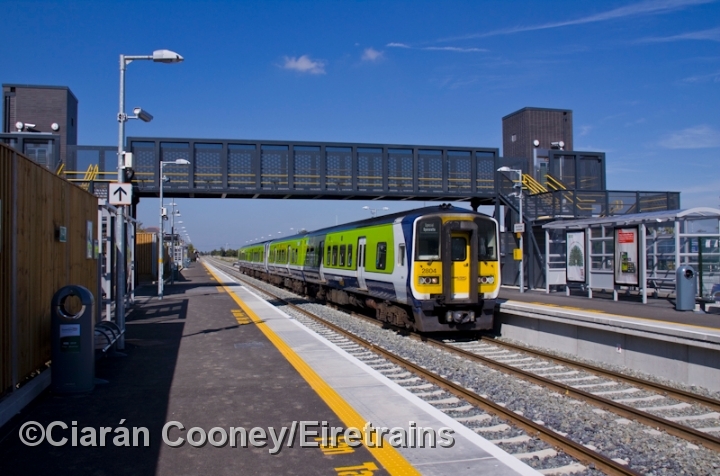 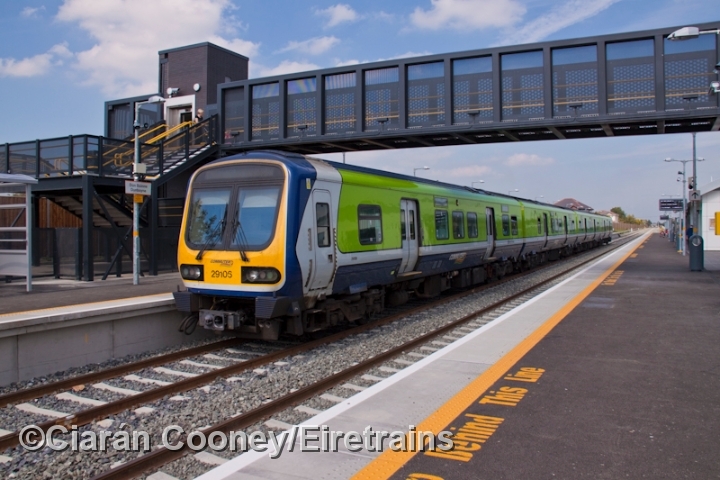 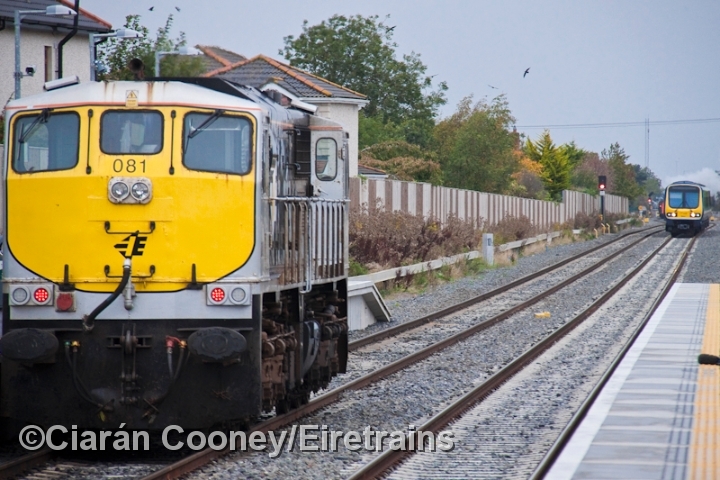 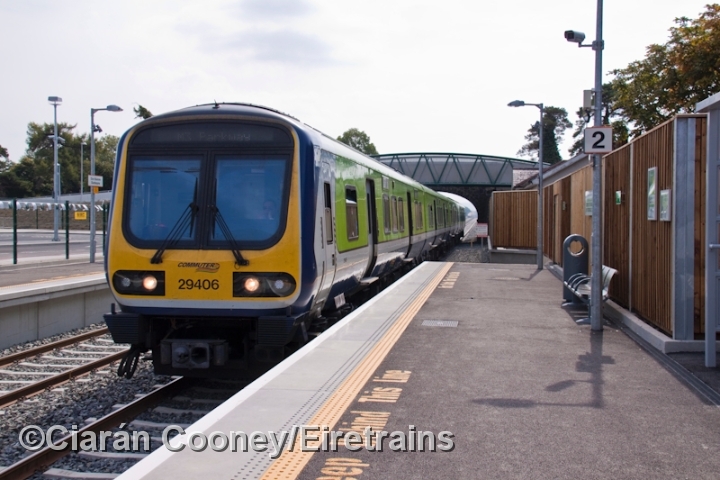 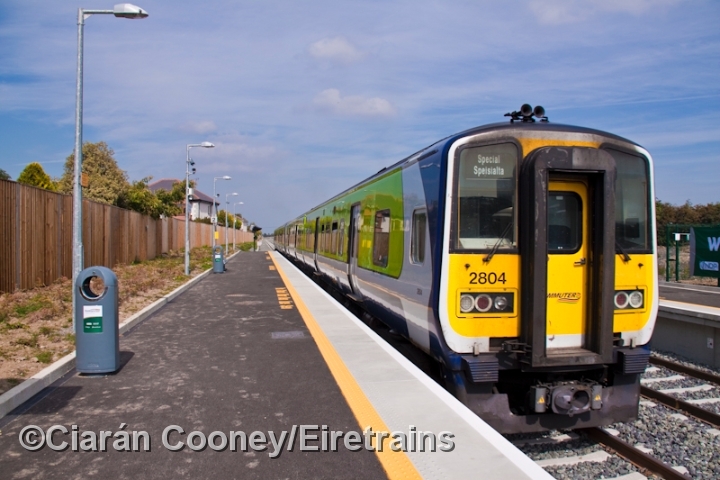 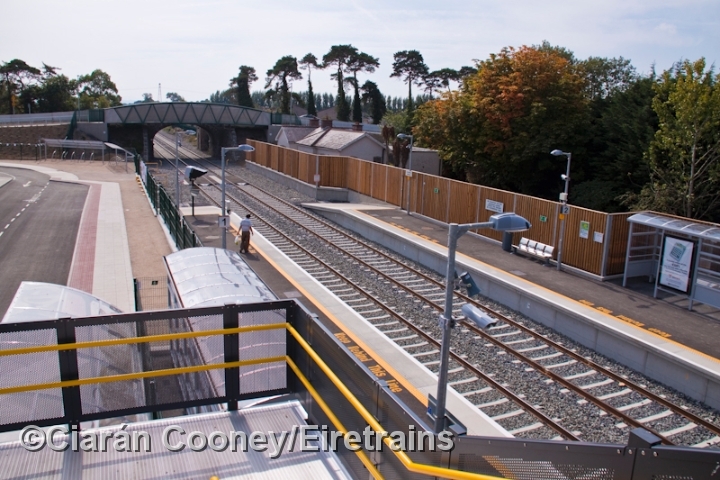 However, rail services were restored to Dunboyne in September 2010 when the section of line from Pace to Clonsilla reopened. 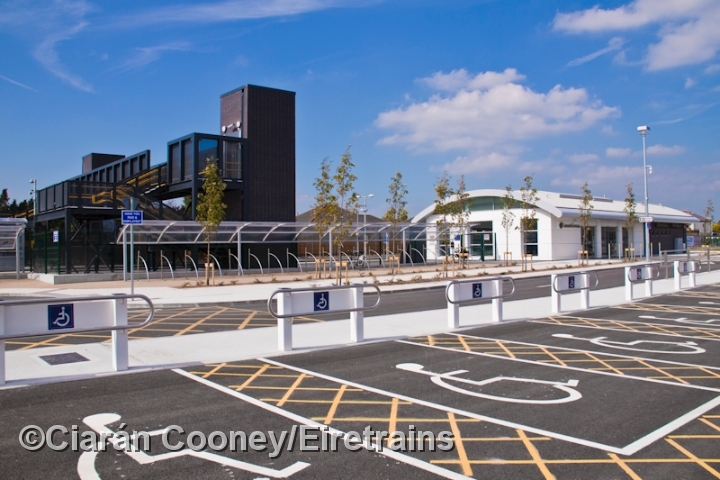 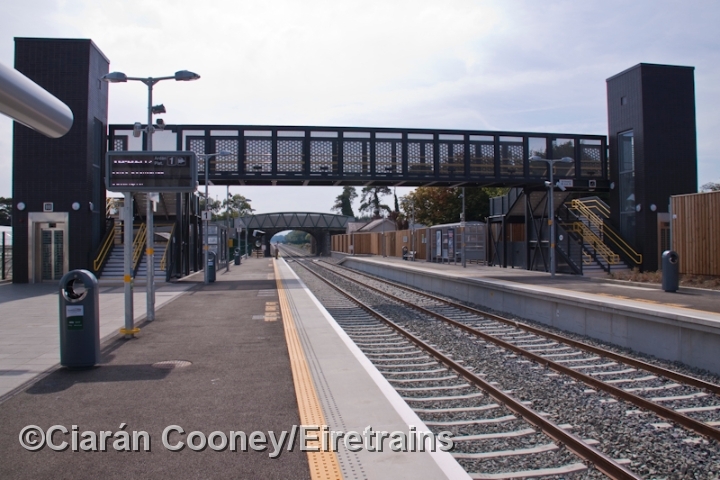 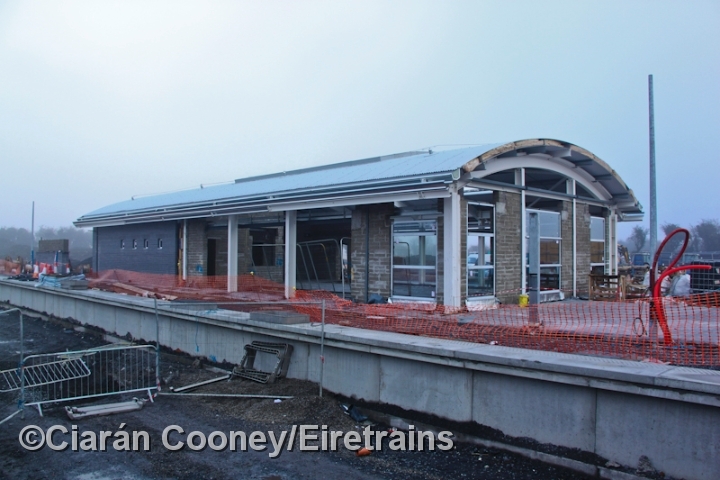 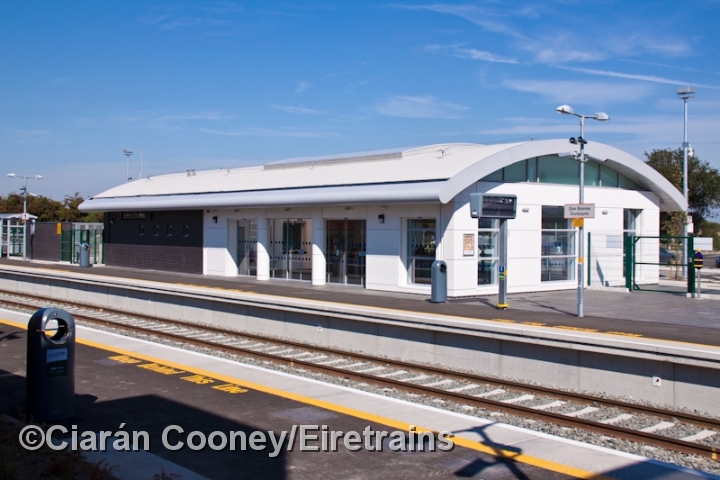 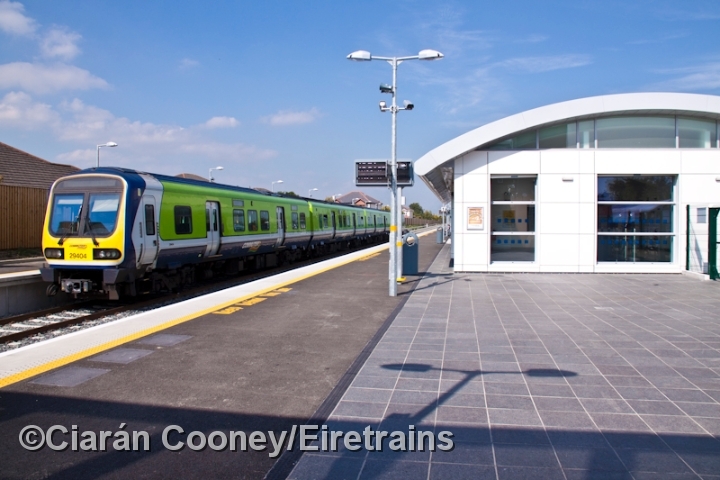 The new station at Dunboyne occupies the site of the original, and has up & down platforms, modern station building and footbridge, while the old MGWR station building has since been vacated. 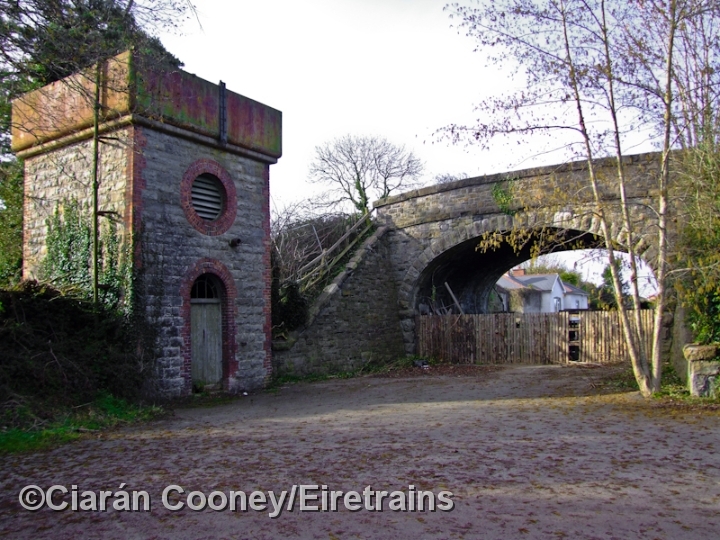 The original stone overbridge and MGWR water tower still survive at the southern end of the station. 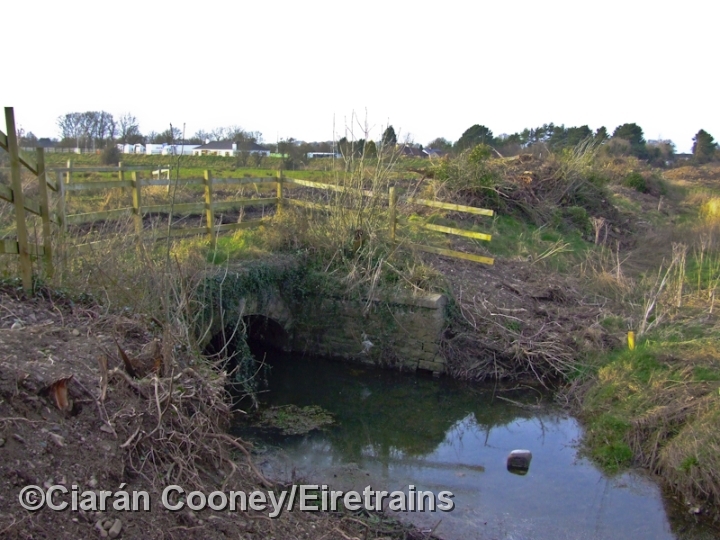 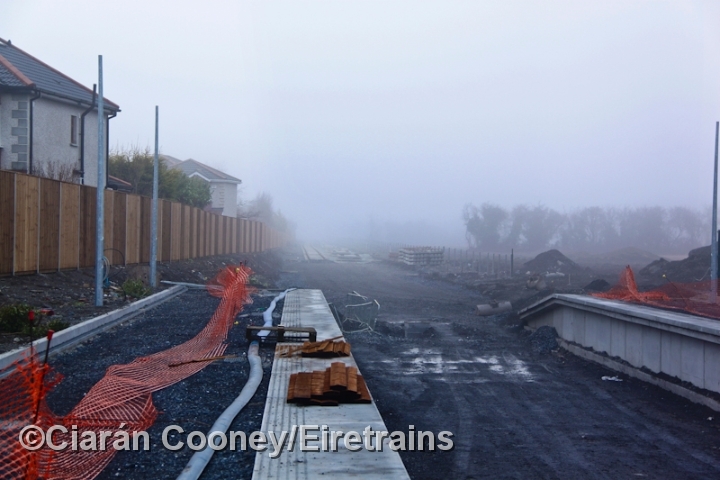 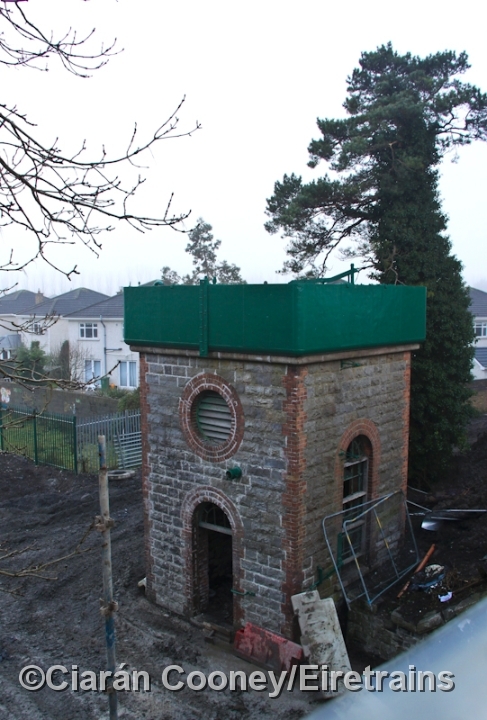 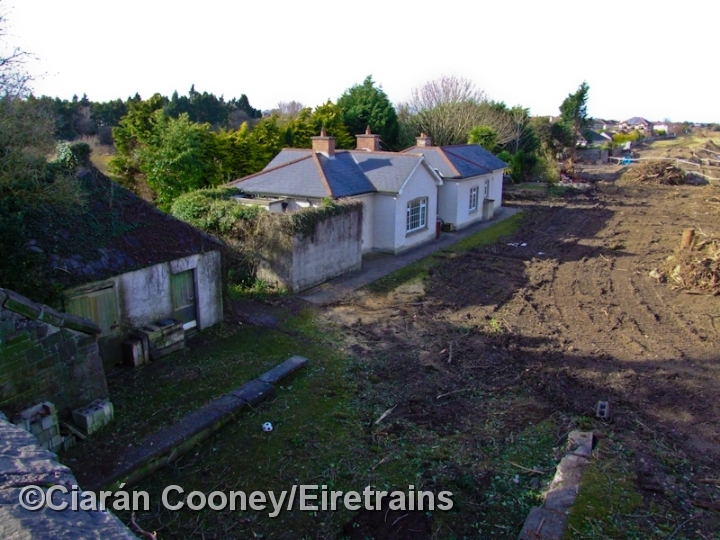 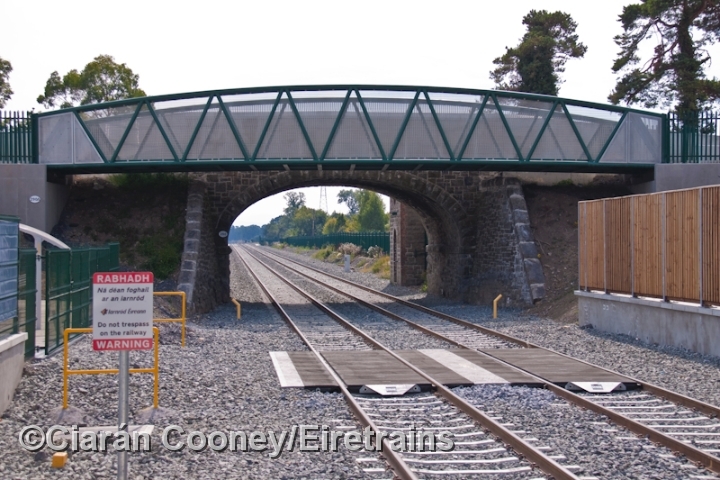 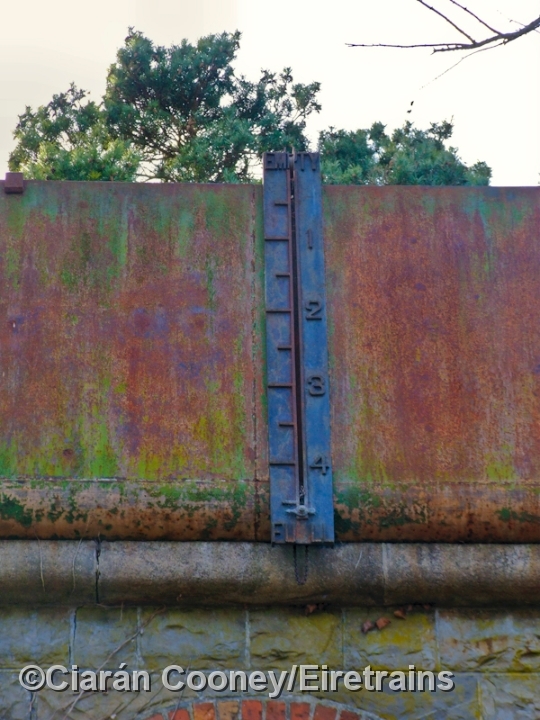 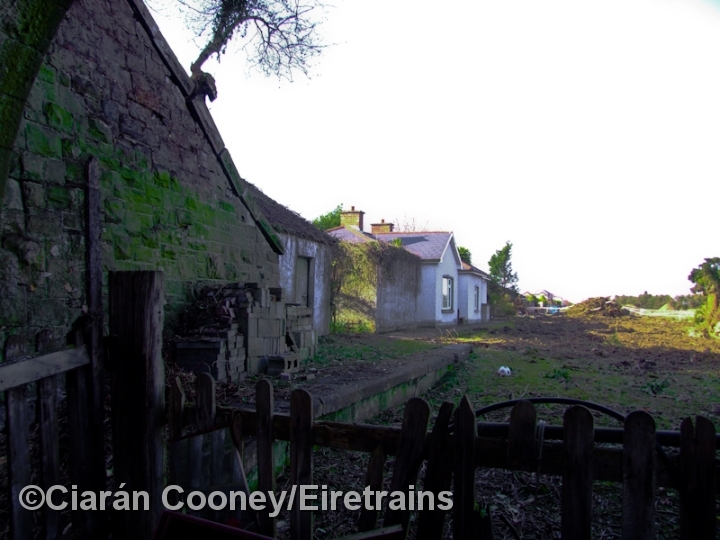 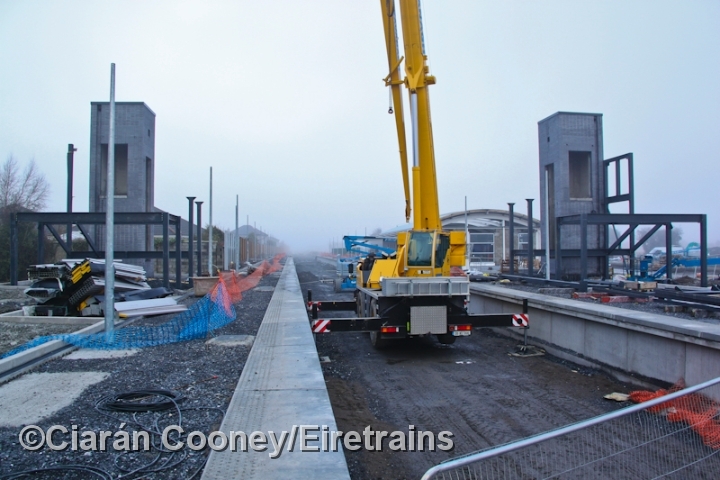 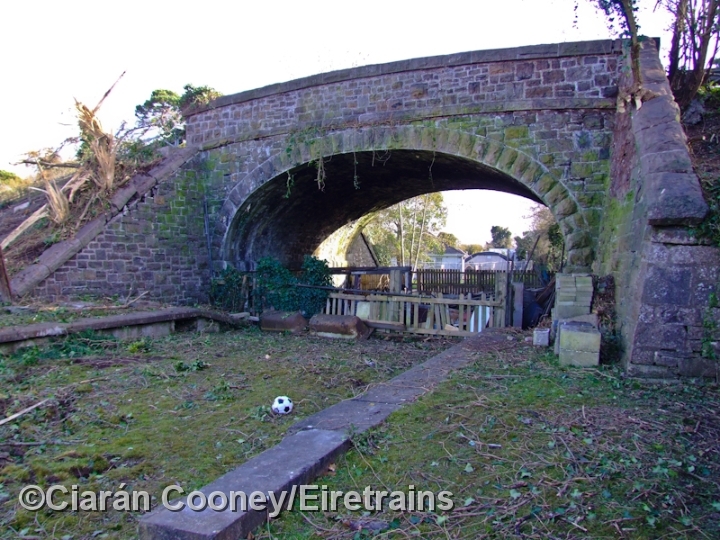 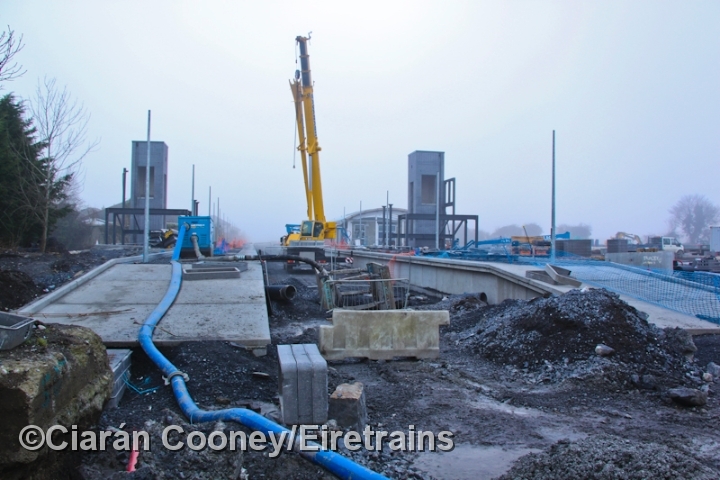 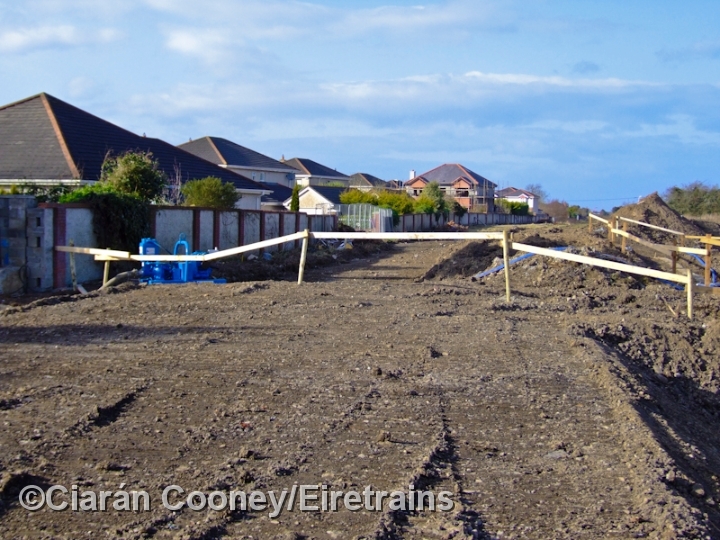 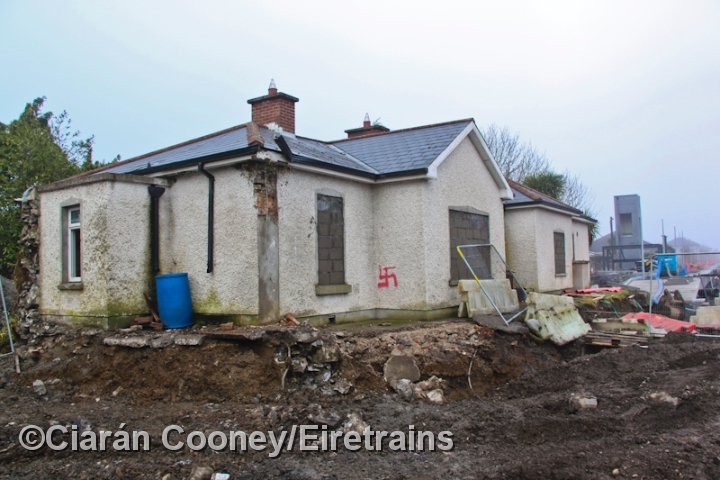 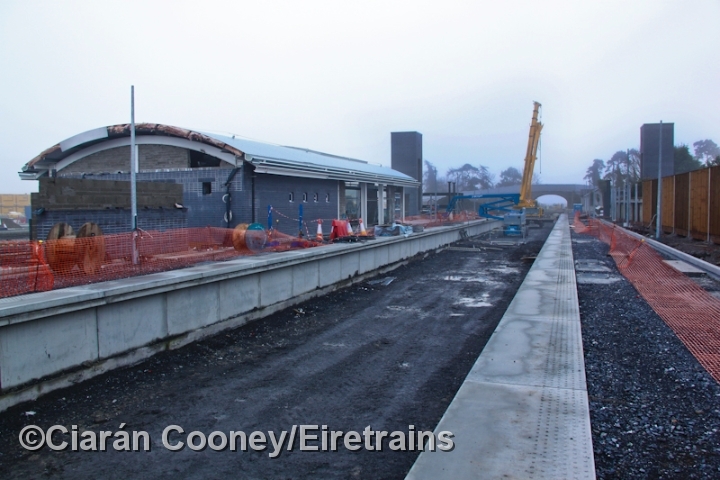 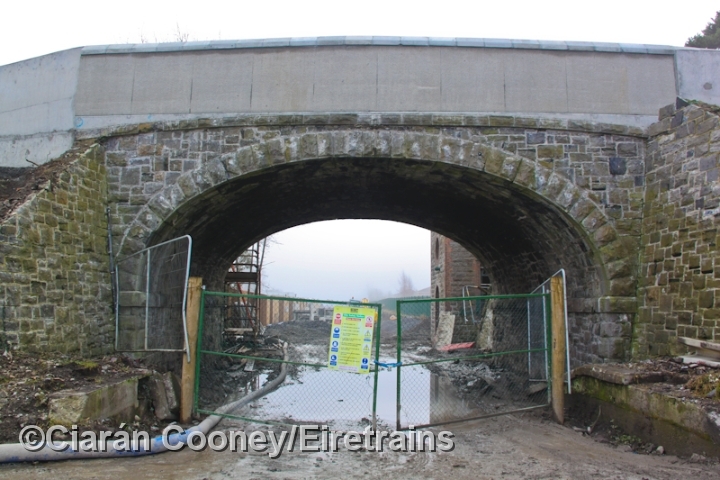 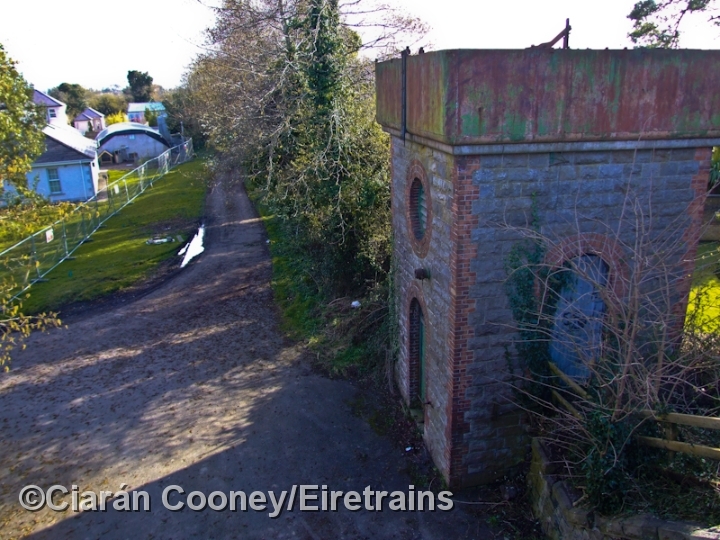 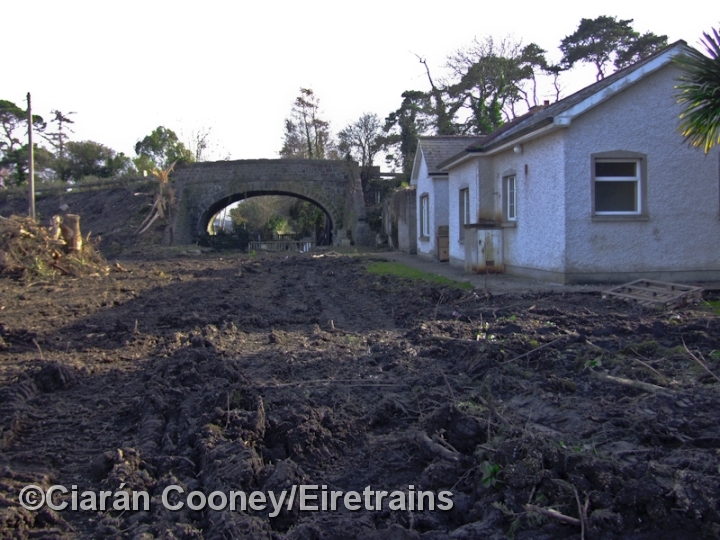 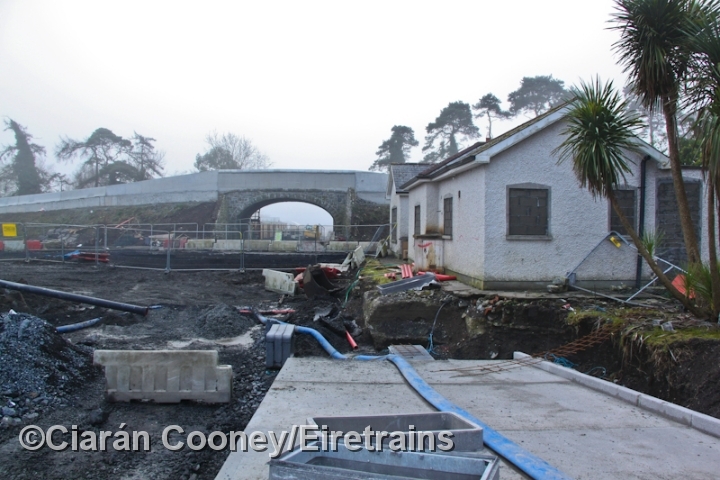 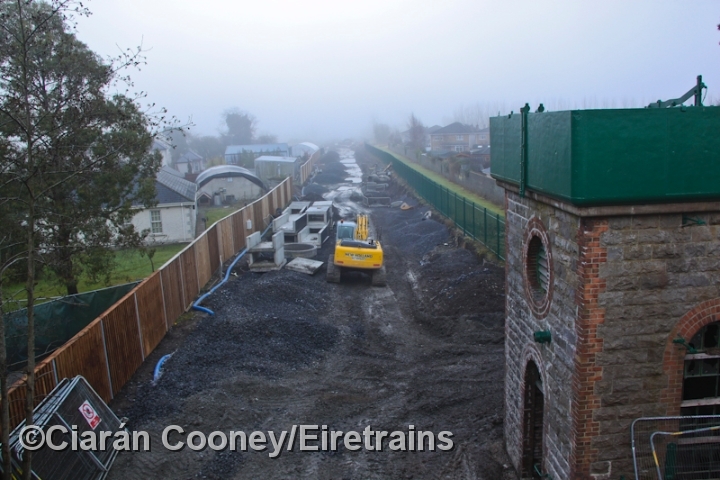 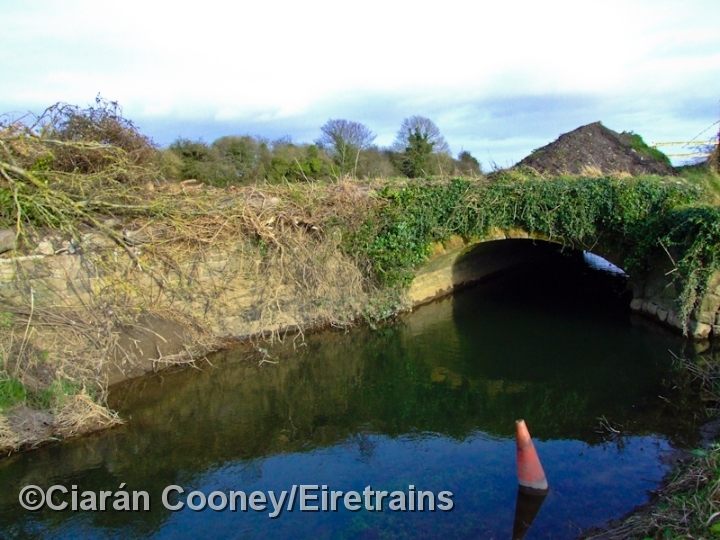 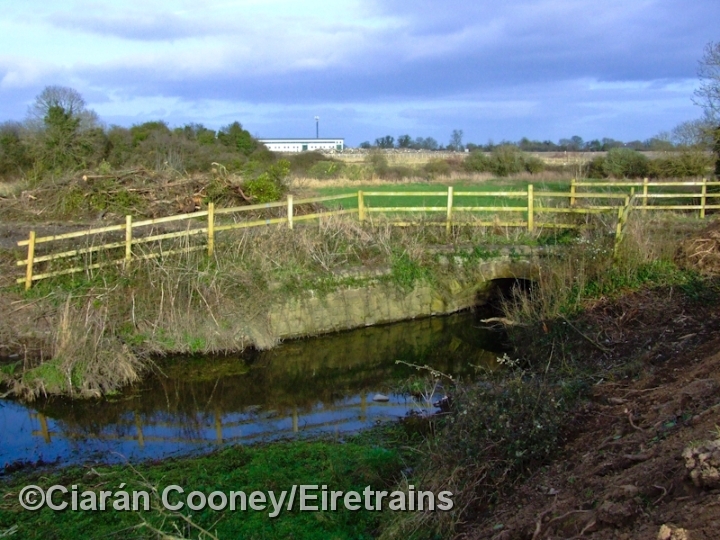 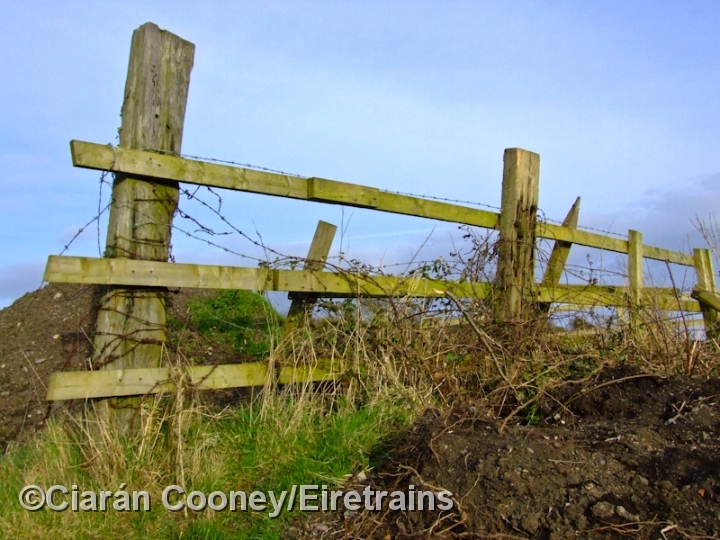 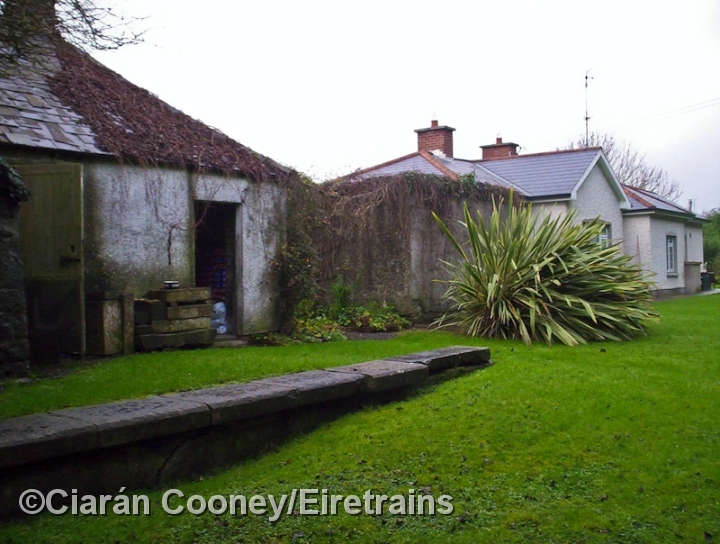 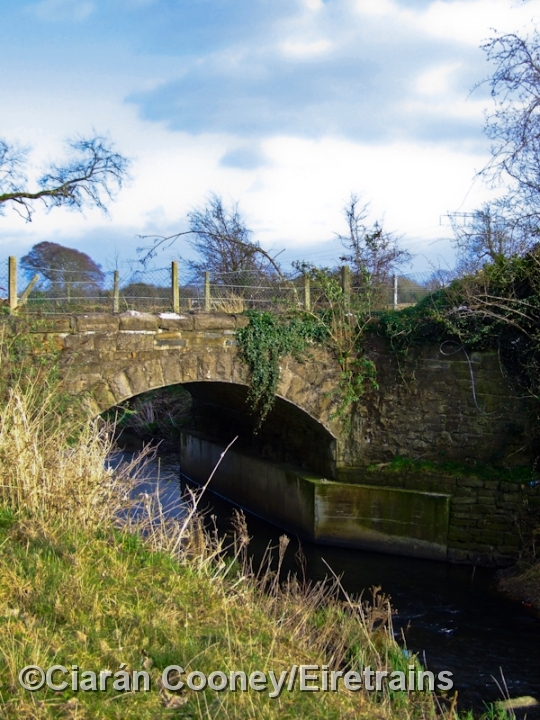 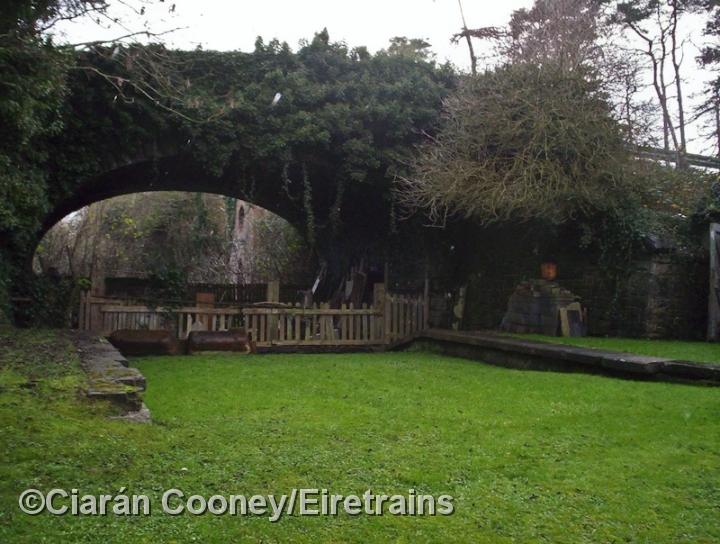 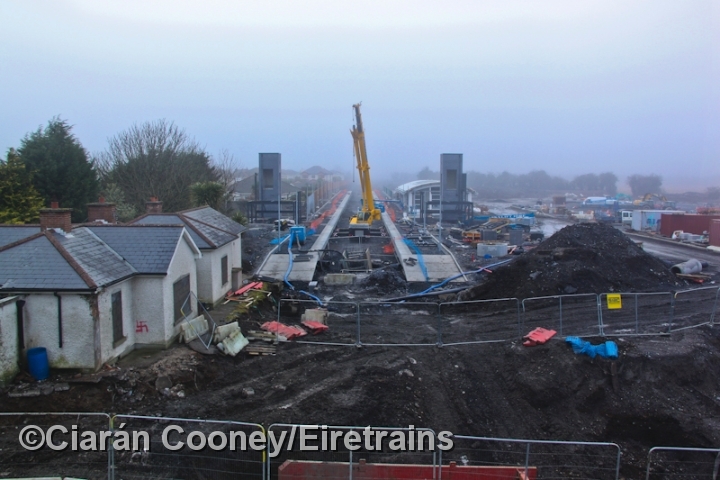 This gallery shows Dunboyne before and after the rebuilding of the line.